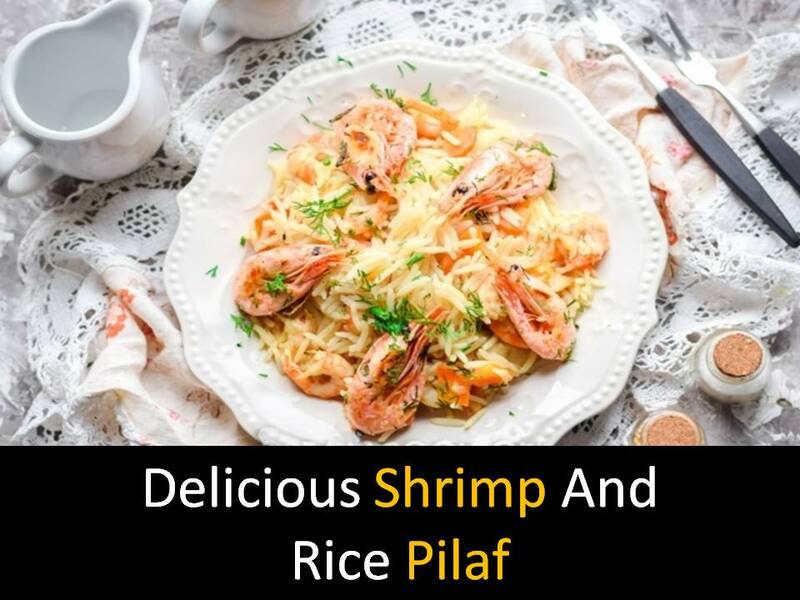 Shrimp pilaf is an incredibly tasty and nutritious pilaf, which of all the existing variations of this dish I like the most. 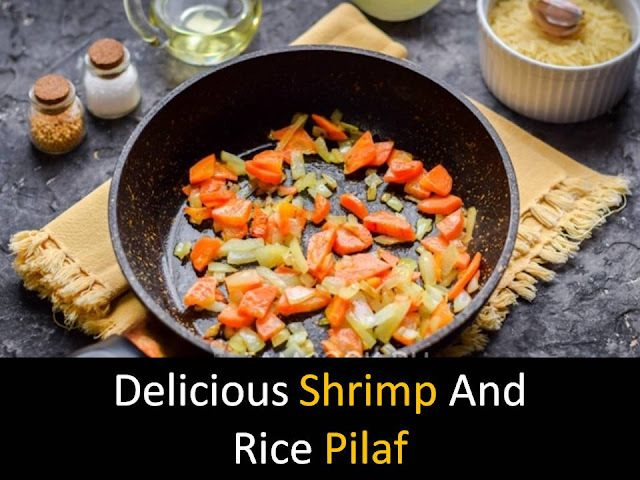 You can use any rice for this pilaf it is all your favorite dishes in a new style. I like basmati, steamed - as a result, it comes out tender, crumbly and just delicious. 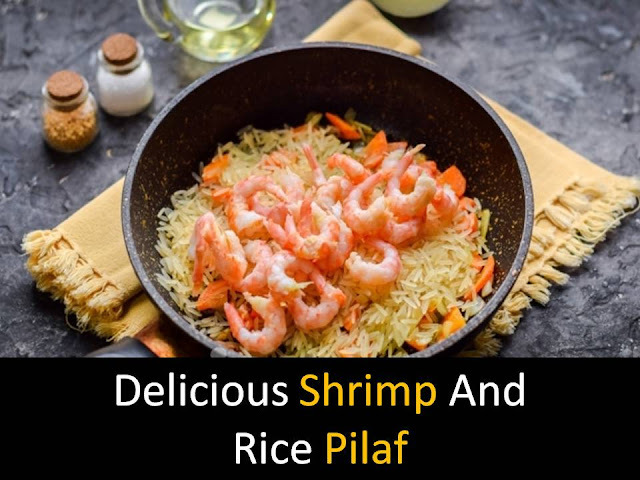 Shrimp for pilaf can be supplemented with other seafood if desired. Serve such a pilaf with fresh vegetables or light sauce and greens. @Step1 - Peel the medium-sized carrots and onions, wash and dry the vegetables. Carrot cut into small plates, onion cut into cubes. @Step2 - Heat a spoonful of vegetable oil in a pan, put carrots and onions, fry vegetables for a few minutes. @Step2 - Pour basmati rice into the pan. @Step3 - Shrimp pre-boil and peel, then add them to the rice. @Step4 - Add salt and pepper immediately to the pan, add chopped garlic. 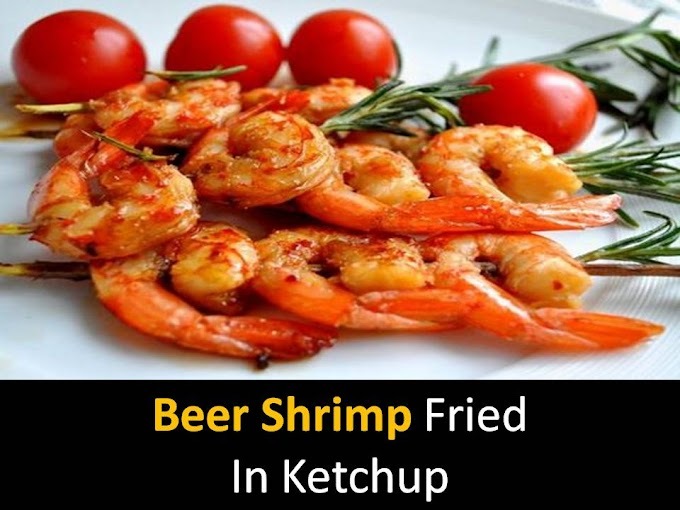 @Step5 - Pour warm water or broth into the pan, which is obtained after boiling the shrimp. Cover the pan with a frying pan and cook pilaf with shrimps for 20 minutes. The finished dish is served.